Third-party controller chargers can be a useful convenience, but like any other piece of consumer electronics, the truth is that sometimes things can go wrong. 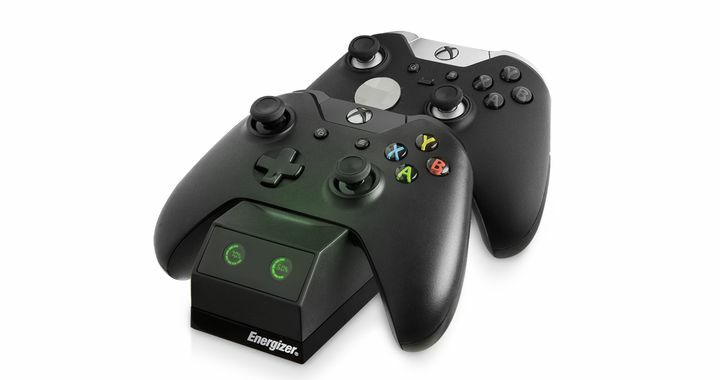 And this is something that users of Energizer’s Xbox One 2x Smart Chargers have found out recently, as supplier PDP recently admitted on its website that these chargers can “overheat and damage the Xbox One video game controller, posing a burn hazard to consumers”, as was reported on gaming website GameSpot. So wary of angry gamers who might end up with burned hands when attempting to play a game of Gears of War 4, the company has issued a recall and will be giving refunds to buyers. 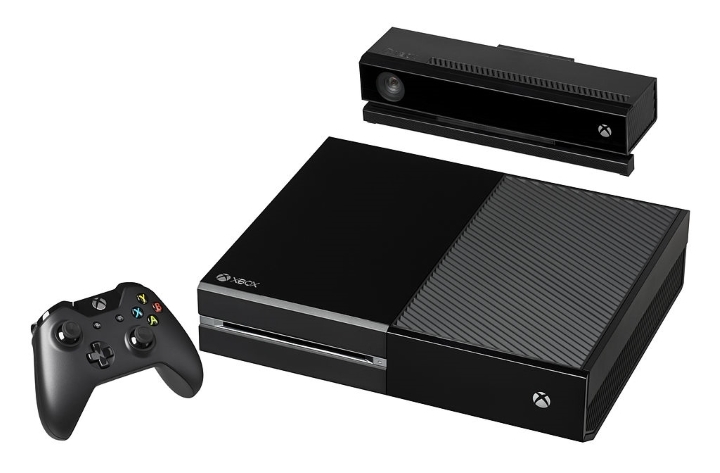 This could affect more than 100,000 units which have shipped in the US since early last year. Of course, those who own this Energizer charger obviously should stop using it immediately and request a refund from PDP on their website. But no matter how shocking this case is, this is not the first time that a piece of consumer electronics poses a burn hazard to its buyers. A company like Samsung got a lot of flak last year due to the fact that its Galaxy 7 Note mobile phone would not only catch fire but even explode on occasion, something that was even the subject of a rather funny user mod for GTA V.
Here’s hoping, though, that this matter is solved soon enough and that Xbox One gamers affected by the Energizer charger issue can go back to enjoying their console games soon enough.